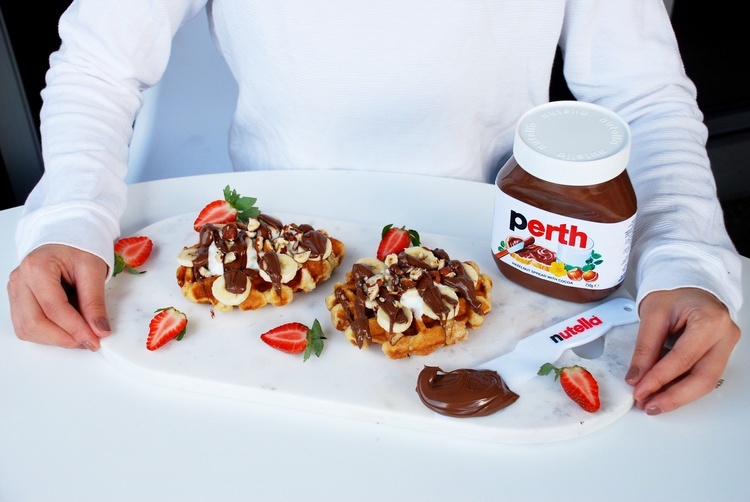 Submit road trip-inspired posts to excite your audience about Nutella's Great Aussie Bite Tour, encouraging followers to attend in your city! Show Nutella as one of your road trip essentials - either in a jar or in your fave breakfast. ADELAIDE and PERTH influencers ONLY. mitch.papas Free waffles and NUTELLA say no more! kindred_pieces Mmmmmm Nutella! I didn't know about this!